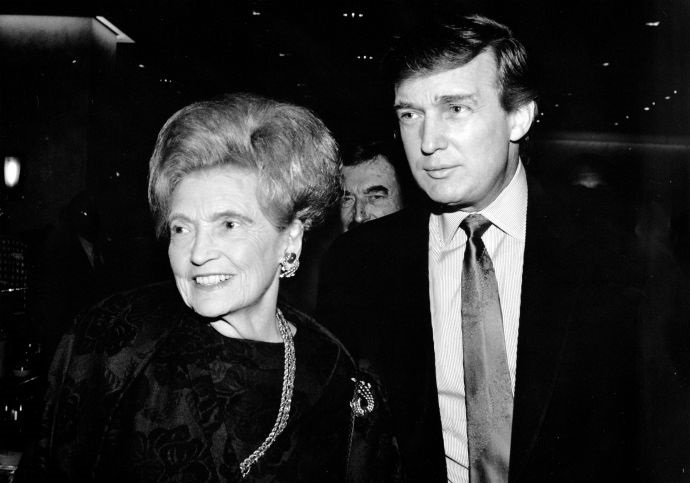 Where Does Trump's Immigrant Mother Come From? US President Donald Trump does not like talking about his late mother. As Trump keeps dividing the US in the recent past talking about Immigrants, people wanted to know if Trump himself is an immigrant. Yes. Donald Trump is a second generation immigrant in US, as his mother Mary Anne MacLeod was hailed from Tong, a remote fishing community in the parish of Stornoway, in the Outer Hebrides of Scotland. Mary MacLeod reportedly met Frederick Christ Trump at a dance, and the two fell in love. They got married in 1936. The U.S. District Court in Brooklyn made Mary Trump a naturalized citizen in 1942. Donald Trump was born in 1946 at Jamaica Hospital Medical Center. He is now 70 and has forgotten that his mother was an immigrant and he is a second generation immigrant.